There was a bit of a marketing battle between Ford and Toyota early in 2015. Some of you might have noticed it, but it was fairly clear to those of us who receive press releases from the motoring companies every day. It all started when the Ford Ranger finally toppled the Hilux from the top of the sales podium last November. 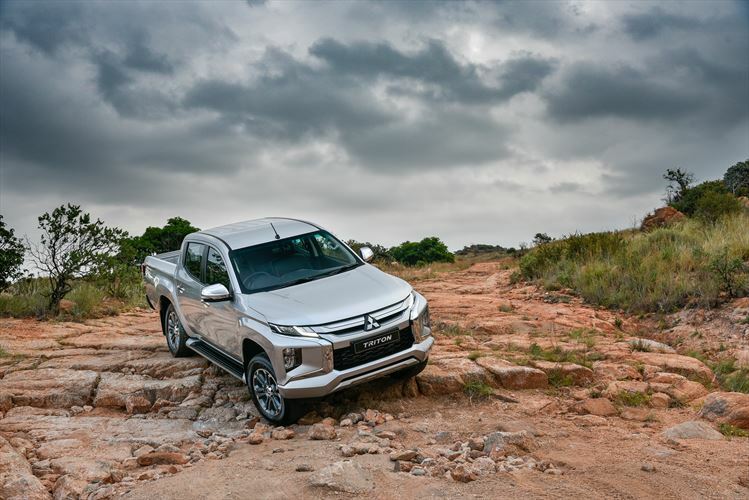 For the first time in decades, the Hilux was not the best selling bakkie in SA. I never thought I’d see that day! But the Hilux is now back on top and Toyota made some noise about it being the best selling bakkie overall in 2014. Even so, it cannot be denied that the Ranger reigned supreme in November. The generally accepted reason is that the Ranger was on sale, but I think it goes deeper than that. The Hilux is showing its age and the average buyer is now smarter than ever. 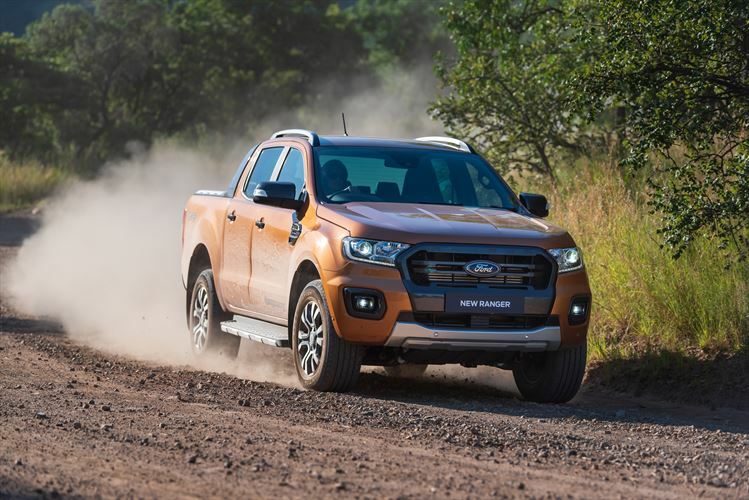 In my opinion, the Ranger deserved its short-lived time at the top, but just to make sure, I asked Ford if I could reacquaint myself with the vehicle. I hadn’t driven one since its launch almost four years ago. The model that Ford delivered was the top-of-the-range Wiltrak 4×4 automatic, with an obnoxiously orange exterior. This carroty metallic hue is probably the most distinguishing feature of this particular model and as far as I’m concerned, it’s the only real downside to an otherwise handsome bakkie. As I’ve said many times, styling is a subjective topic, so my dislike of the brightly coloured exterior was purely personal. In fact, I seem to be in the minority, as I’ve seen a lot of orange Rangers running around recently. While on the topic of things I don’t like, let’s get the bad stuff out of the way. The shift between first and second gear is sometimes a messy affair and the engine is relatively thirsty, even when you’re just cruising. As far as the interior is concerned, there are two minor niggles. The screen housed in the centre console is too small and sits at an awkward angle, while the reverse camera screen, mounted inside the rear-view mirror, is also too small to be of any help to the driver. That’s where the negative comments end, because the rest of the Ranger is superb. What I like most about it is its 3,2-litre turbocharged five-cylinder diesel engine. It’s deliciously smooth and delivers a nice 147kW and 470Nm kick. And while the gearbox has problems shifting smoothly between first and second, the progress after that is satisfactory. Ford claims a combined fuel consumption figure of 9,3 l/100km on the combined cycle, but we struggled to get it to dip under 11,5 l/100km. The Ranger scores massive points for interior comfort and luxury. 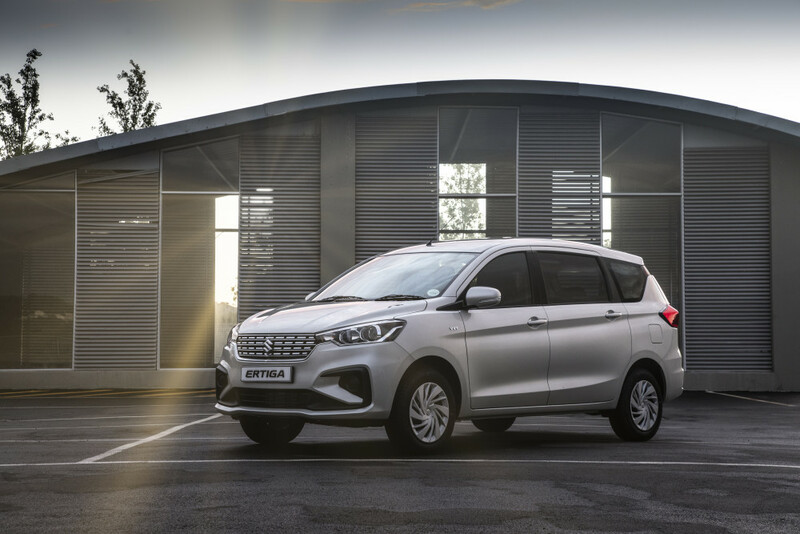 The cabin is as upmarket as any of the models in Ford’s local line-up, and has all the latest gadgets you’d expect in a vehicle costing close to R550 000. As standard you get dual zone climate control, rain sensing wipers, heated leather seats, cruise control and park distance control, but the best feature by far is Ford’s now famous Sync system. We have a standard time test for mating a phone to a car’s Bluetooth audio function, and the Ranger ended the reign of the current leader, the BMW X5. Within 30 seconds of climbing into the car, my iPhone was mated and ready to go. Sync is also highly intuitive, thanks to clearly marked buttons beneath the screen, and a voice control system that actually understands English when spoken with an Afrikaans accent! As a daily runabout, the Ranger did a very good job. Thanks to the generous legroom in the rear, you can even fit a large forward-facing baby seat, which is why I decided to use the Ford for my nine month old son’s first dirt road expedition. He fell asleep after five minutes on the test route, which was proof enough for me that the Ranger’s suspension set-up is spot on. The vehicle also felt stable enough in rear-wheel drive, so I did not bother to engage four high. 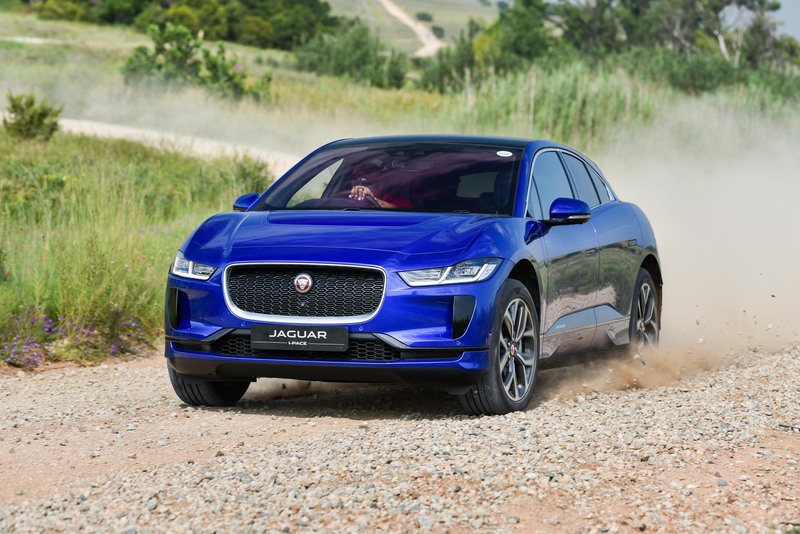 The rear wheels lost traction for milliseconds at a time, but that’s to be expected in something with nearly 500Nm feeding through the rear wheels only. Luckily Ford’s electronic nanny did its part and sorted itself out every time. Speaking of electronic nannies, it’s worth mentioning that the Ranger has a five star Euro NCAP rating, which is something its rivals can only dream of. That’s a massive feather in its cap, considering that double cabs are mostly used as family transport in bakkie crazy SA. 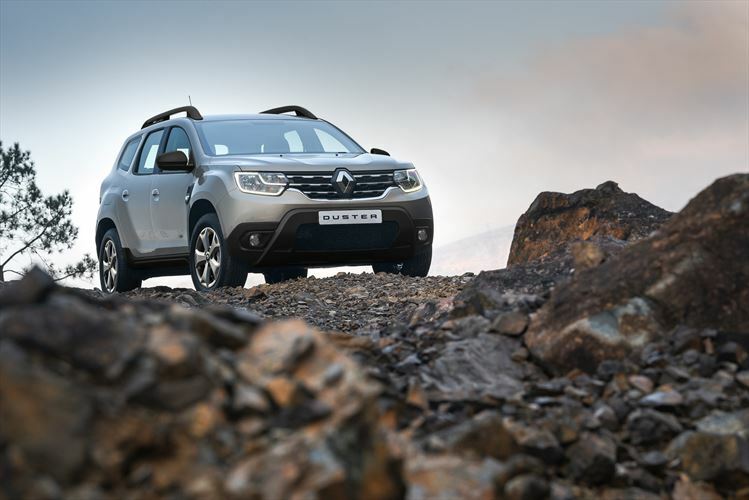 I can see why the Ranger keeps nipping at the heels of the Hilux, and the competition is only going to get more intense later in the year. Ford will be launching a face-lifted Ranger in 2015 and an all-new Hilux will follow a few months after that. The sales battle is going to be epic. Only time will tell whether the Hilux or the Ranger will emerge victorious.